We love to see California Car Covers in use when we first arrive at a car show. 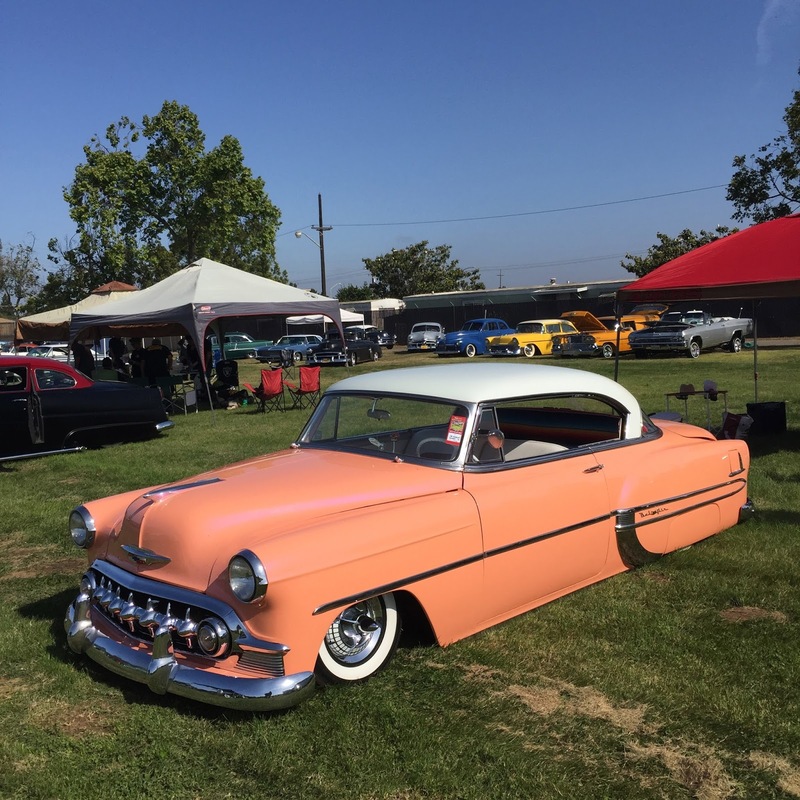 The 35th Annual West Coast Kustoms Cruisin' Nationals took place over Memorial Day weekend at the Santa Maria Fairpark in Santa Maria, Ca. The car show attracts 100's of hot rods and customs to the Central Coast over the holiday weekend. I took a drive up the 101 on Saturday morning to check out the car show. Here are some of my photos from the 2016 Cruisin' Nationals. Always nice running into Scott Roberts and his killer Mercury. It was a fun day at the Fairpark in Santa Maria. Thank you to the West Coast Kustoms Car Club for hosting another fun event. California Car Cover and I look forward to being back there in 2017 for next year's Cruisin' Nationals. Check back often to see where California Car Cover and I will be next. We are heading into show season, so we will be attending some of the most popular classic car shows in the country this summer. Classics on display at the Nissan Stadium parking lot during the Nashville Nationals. The 11th Annual Goodguys Nationals took place last weekend in Nashville, Tennessee. It was my first time at the car show and was the kickoff point for our annual summer road trip. The car show is held at Nissan Stadium, just across the water from downtown Nashville. The Music City is an ideal place for a Goodguys Car Show. With all of the music venues, museums, bars and restaurants just minutes from the car show, it is definitely worth the trip. 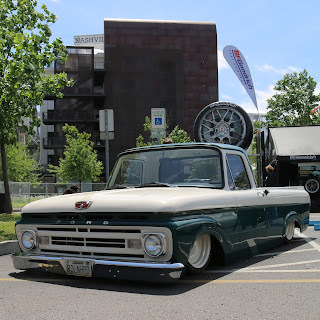 Here are some highlights from my visit to the Goodguys Nashville Nationals. A nicely updated Chevrolet Nova. Looks like the classics are on the right side of the tracks. Just one of the many custom pickups on display at the Nashville Nationals. The Auto Cross is always a popular destination for spectators. Professional and amateur drivers take their vehicles on timed laps around a road course. Brian George and the crew at Roseville Rods took home the honor of Tank's Hot Rod of the Year. Check out where California Car Cover and I will be next by following us on this blog or Facebook.